What is the purpose of general purpose scales? General purpose scales have countless purposes. They can be used to weigh items of various sizes depending on the capacity of the particular scale model. When an individual wishes to weigh an item, they simply place the item on the stainless steel platform of general purpose scales. The scale will then automatically calculate the exact weight of the item. 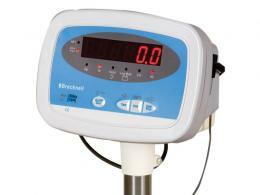 When the weight is obtained, it will be displayed on the easy to read digital display. 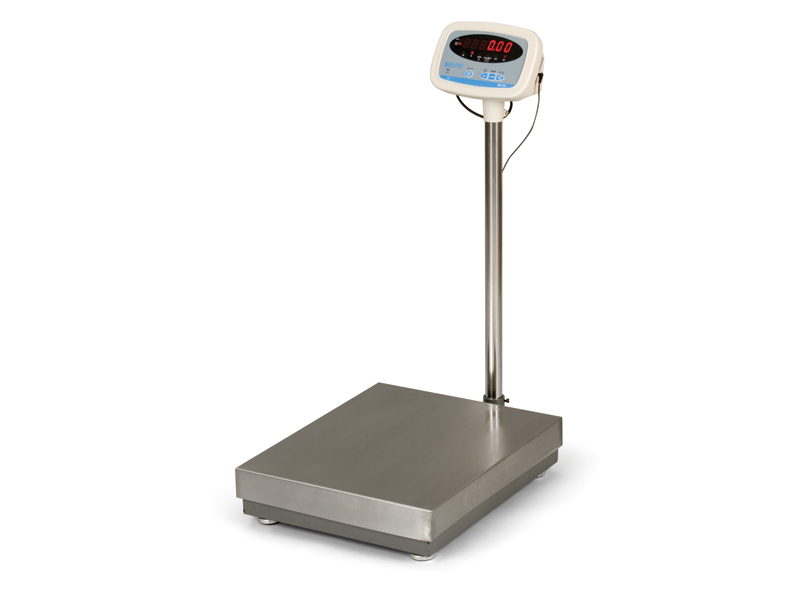 This allows objects to be weighed quickly without any of the hassle that is commonly associated with traditional scales, such as difficult to read, standard dials. 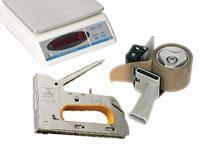 General purpose scales are also equipped with a rechargeable battery as well as an adaptor. 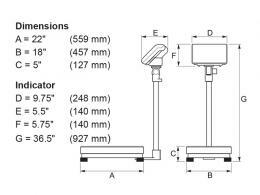 This ensures that the general purpose scales will be fully functional whenever and wherever they are needed. These scales are suitable for many different environments. They can be used in industrial environments as well as home environments. A person who works in a field where accurate measurements of mid-sized products are essential would be most likely to use general-purpose scales. They may also be used in home environments by hobbyists or by those who operate a small business from within their homes although anyone that needs to assess weight measurements quickly and accurately will appreciate these general-purpose scales.